Manufactured in Grande-Bretagne from 1995 until 0. 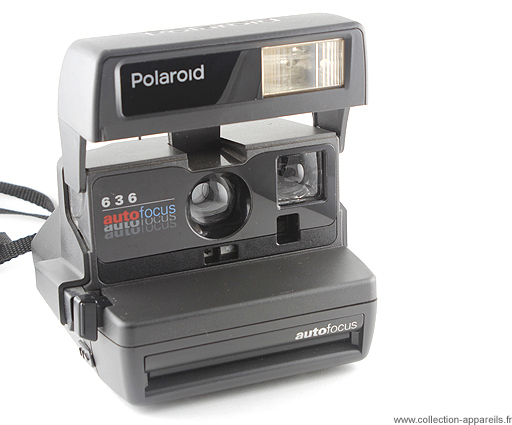 The 636 date of 1995 and uses the 600 Plus film. It is autofocus Its lens is one 12/106mm. In 1997, it was worth 349 francs.